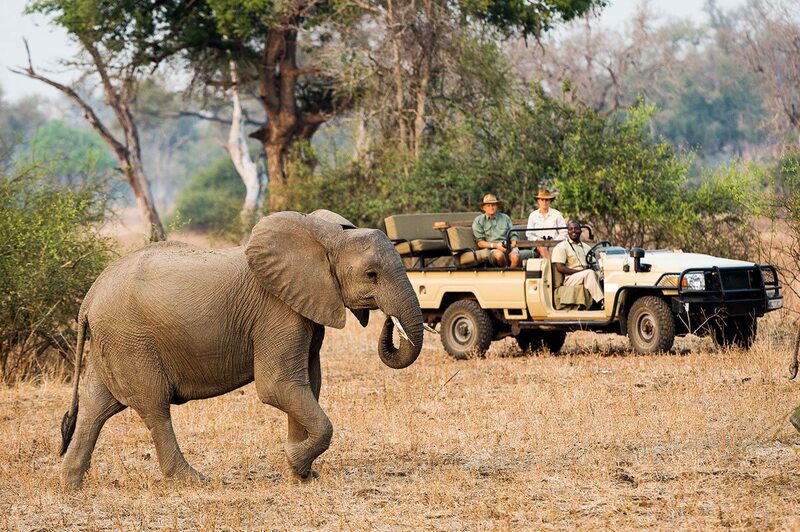 A walk in the wild doesn’t get much better than a mobile Zambia walking safari. 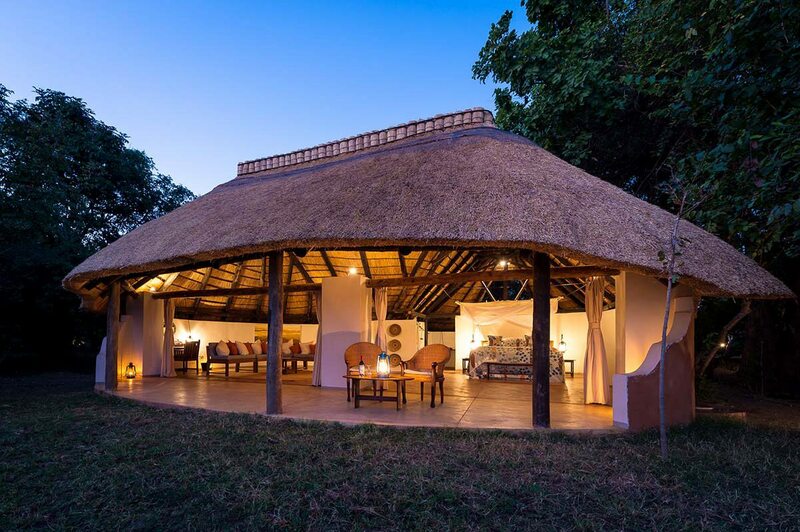 This five-night adventure takes you on foot through a remote corner of South Luangwa National Park and grants you a unique understanding of the African wilderness. 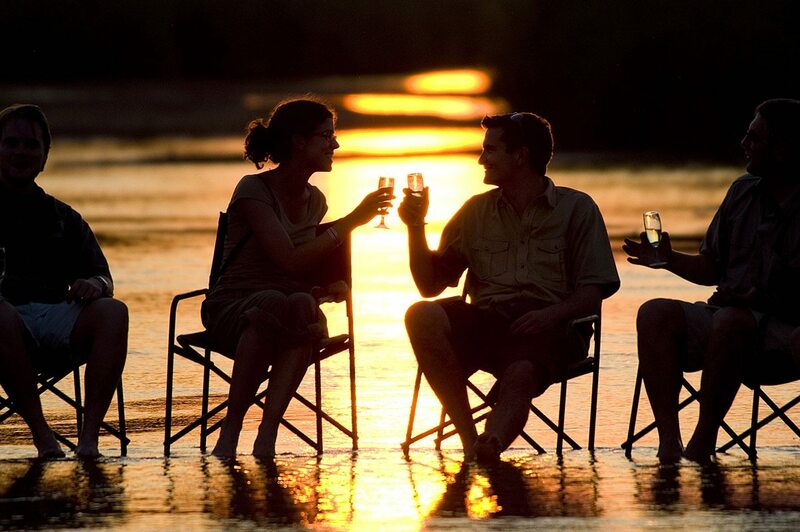 Seeking the ultimate African wilderness experience, my partner and I chose a mobile walking safari in South Luangwa. 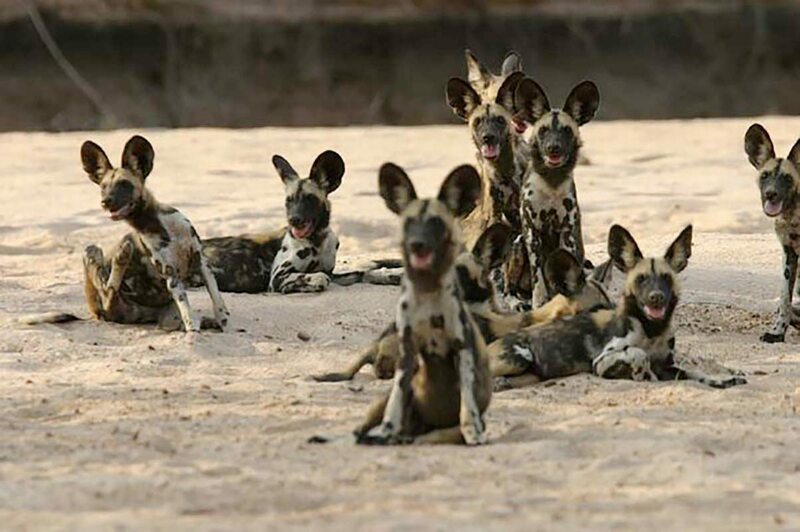 Arriving in Zambia, we spent our first night at Nkwali. 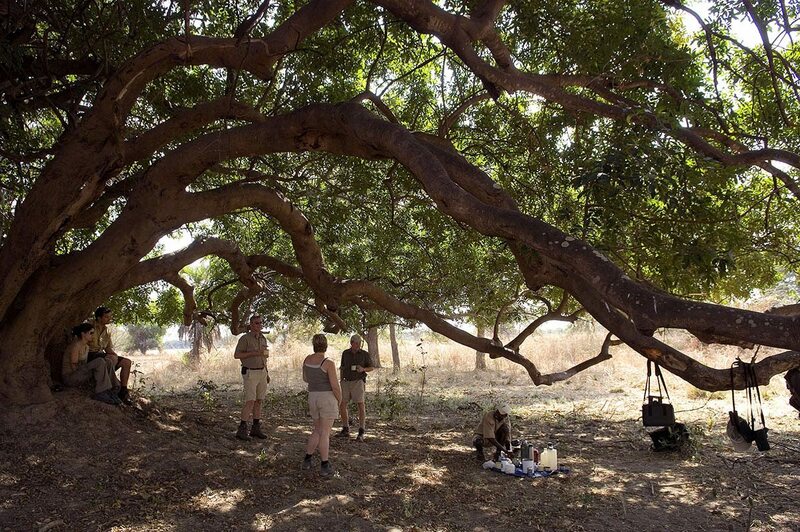 This lovely camp, situated on Robin’s private land, was the ideal setting to get us acclimatised. 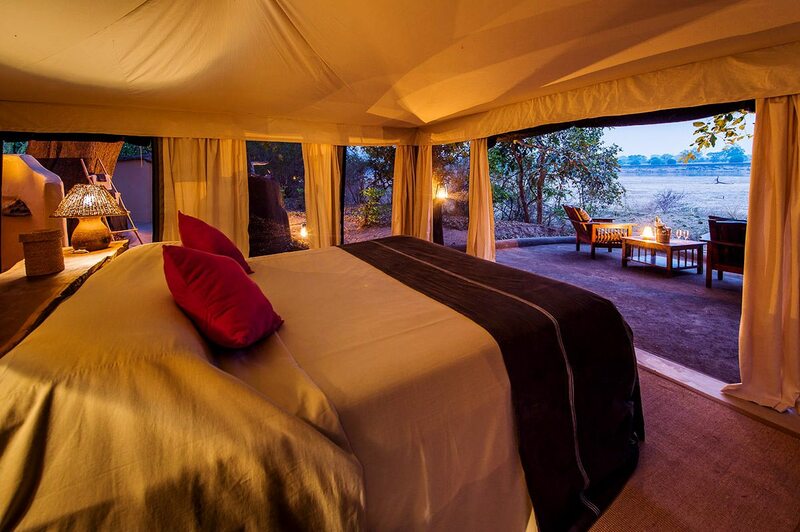 The camp comprises six rooms with open-air bathrooms, all overlooking the Luangwa River. After an early breakfast the next morning, we were driven to the north of the park where our five-night adventure hike was to begin. 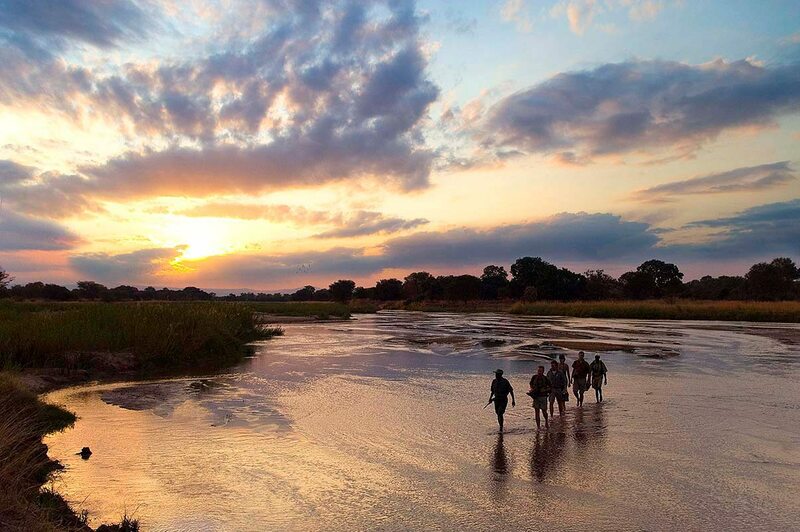 Walking about 10km a day, we’d be following the Mupamadzi River through some of Zambia’s most beautiful terrain. We reached our first mobile camp around midday. 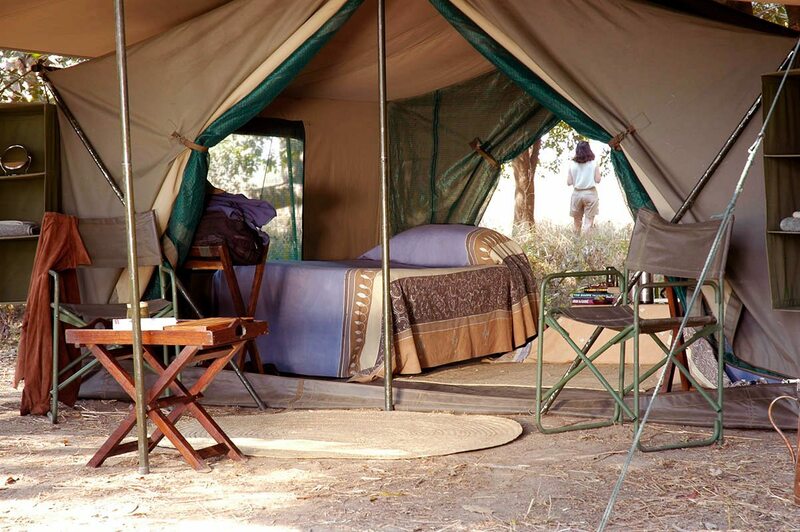 The site had been prepared for our arrival with well-equipped, walk-in tents already erected. The bucket shower was under a tree and the toilet was a long-drop affair with a wooden throne. We enjoyed lunch and a relaxing siesta, then had a short walk before sundowners and dinner under the stars. We were up at sunrise. 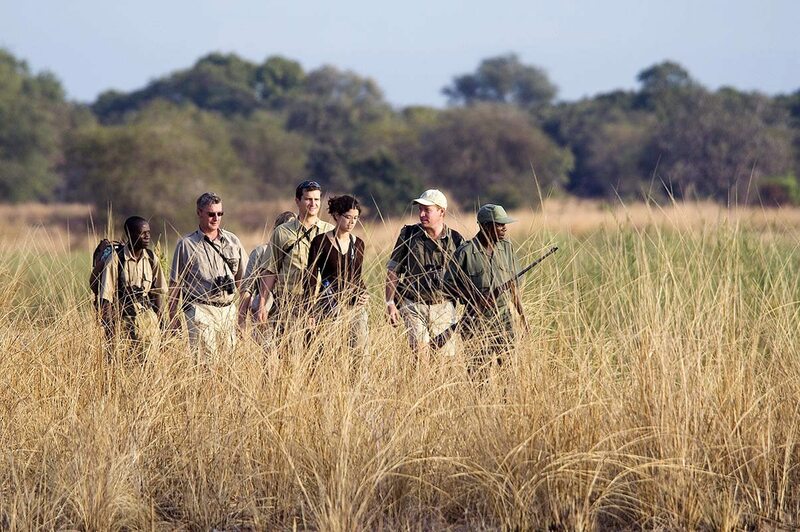 Experienced guide, Jason, accompanied by an armed game scout, led the way across open grasslands. We passed a herd of buffalo and a few skittish eland. 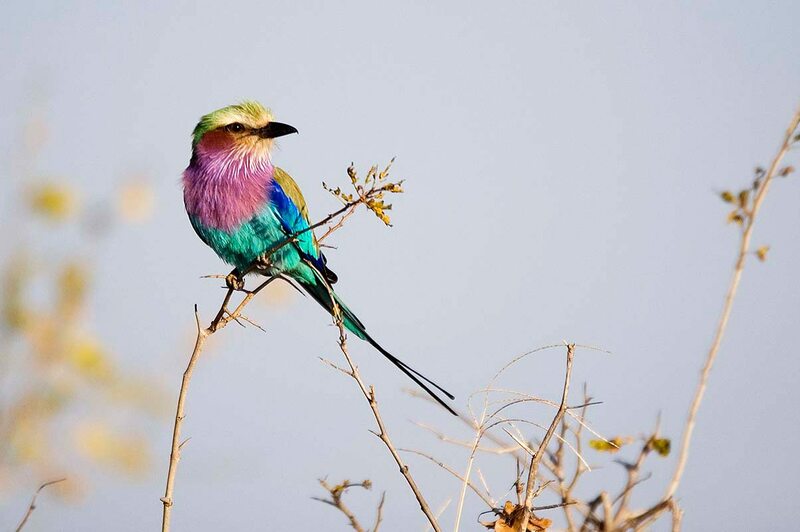 A lilac-breasted roller went through his elaborate routine, making a harsh rattling sound while climbing, stalling and rolling in a fine aerobatics display. Merging with the trees, we spotted a herd of Cookson’s wildebeest, a lighter-coloured subspecies endemic to the valley. 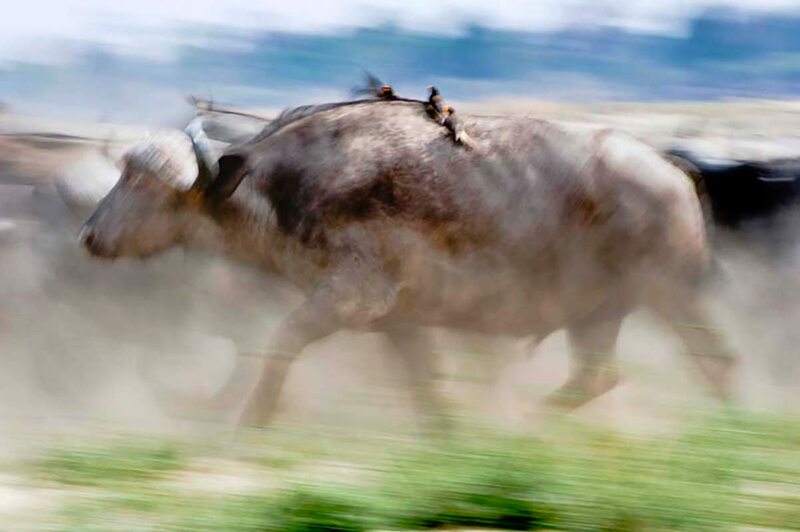 Three hyena loped in our direction, then spied us and veered towards a herd of wildebeest, which took off at a canter. At midday, we reached the next camp. As soon as we’d left that morning, the mobile camp had been packed up by an expert team and moved by Samil truck to the second location. When we arrived, the new camp was set up, with everything immaculately in its place, tents erected, beds made and lunch ready. It was a remarkable magician’s act. That evening, we gathered near the water’s edge for drinks with fireflies circling the glow of our lamps, then we dined alfresco. 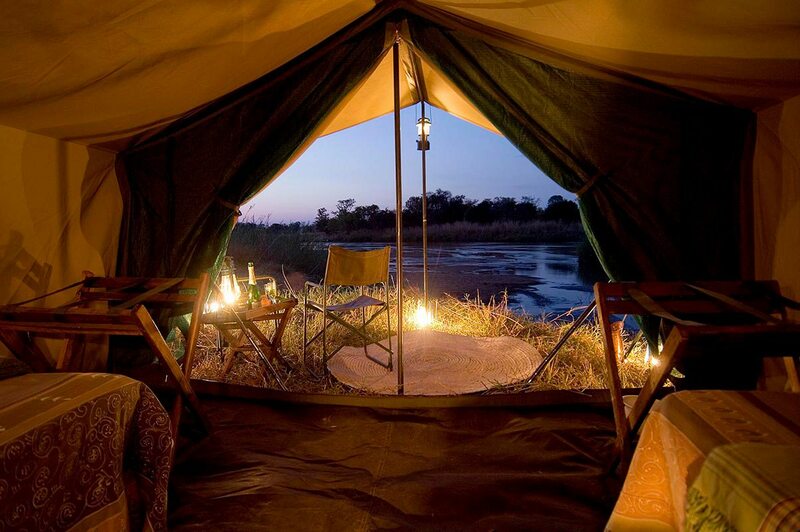 At times, the night sounds were so loud it silenced conversation and we sat in awe as the wilderness pressed in. 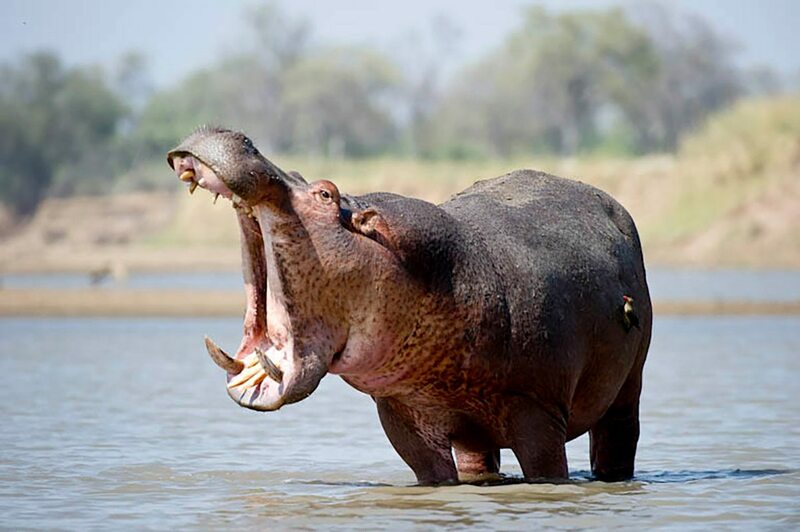 Then to bed with cicadas piercing the air and hippos grumbling only metres away. 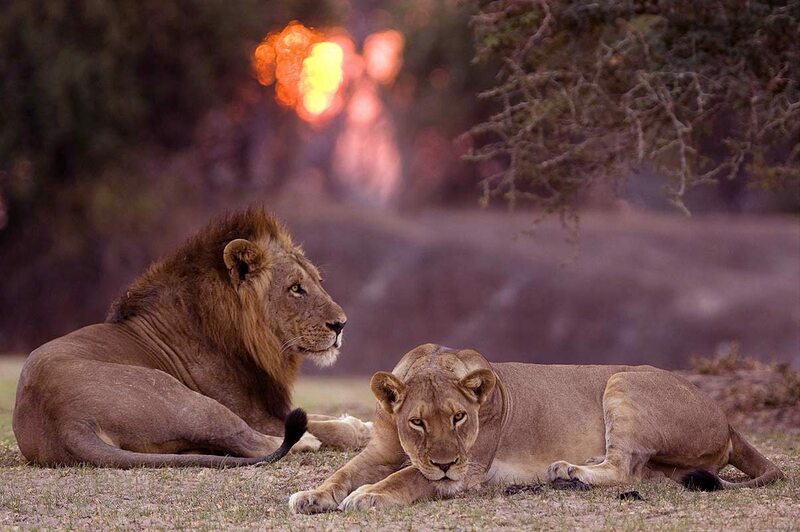 We woke sporadically through the night to the roar of lion. 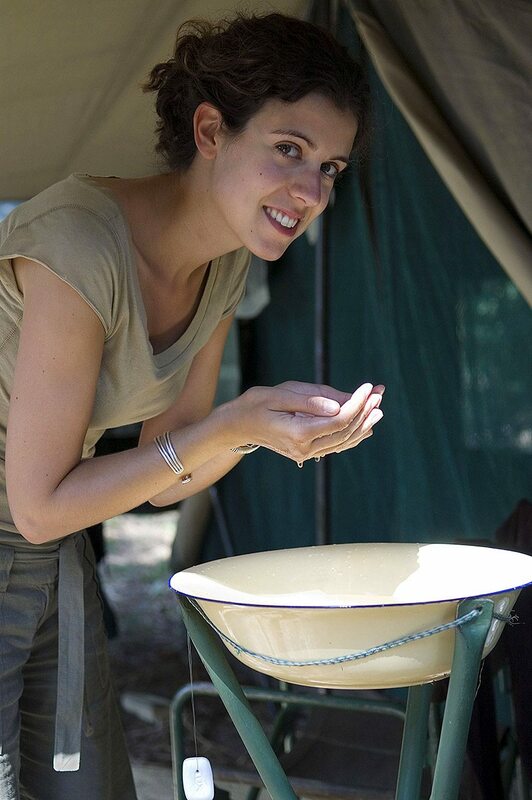 The rhythm of our days was a simple one and camp life a hugely enjoyable part of the experience. I soon came to enjoy the sound of the wake-up drumming. The air was fresh and clear as the golden light of dawn angled through the branches. 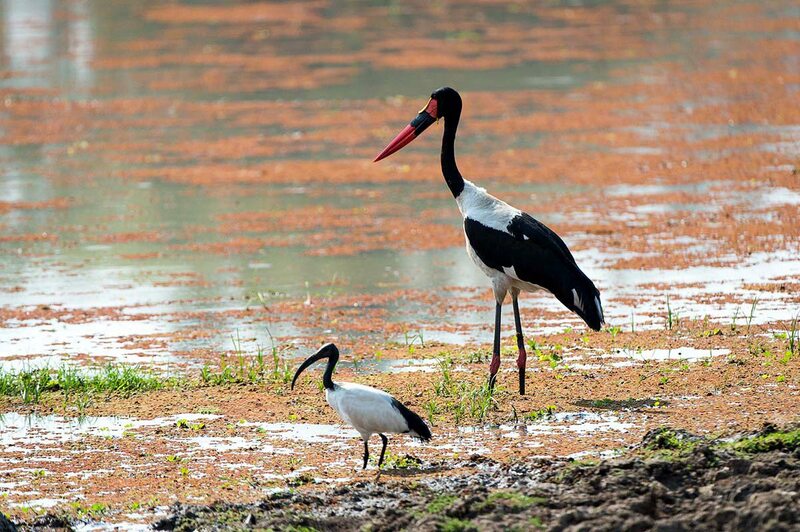 Each day, we’d set off at around 6am, returning at midday for lunch and a rest, followed by an evening walk. It was clear that this was a well-oiled operation. Behind the scenes, the chefs performed miracles in their bush kitchen, baking bread in an oven dug in the ground and covered with hot coals. We learnt that to maintain the high standards of food and service, there’s a staff-to-guest ratio of 2:1. As the days wore on, we began to appreciate the bush with all our senses: to feel, smell, hear and touch it in a way that’s simply impossible in a vehicle. 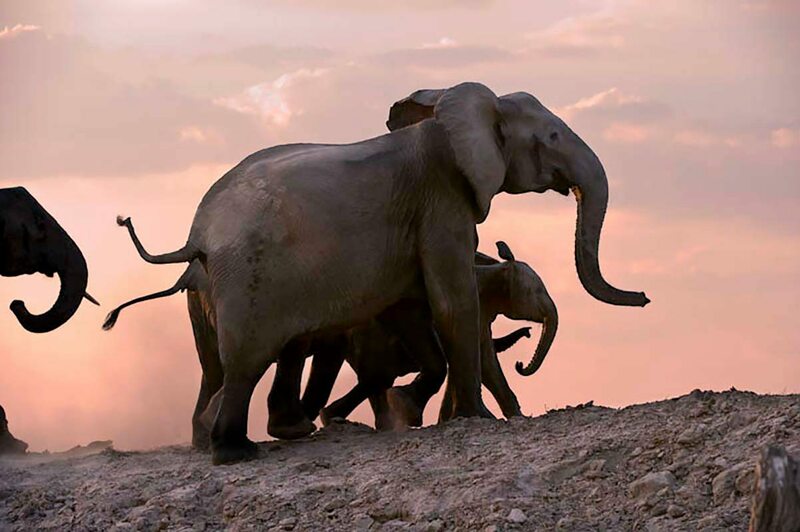 The sightings were also amazing … such as a huge herd of elephant enjoying a mud bath, a row of lions drinking in the riverbed and a buffalo herd that numbered in the hundreds. Jason was an erudite guide and provided fascinating titbits of information. Through him, we gradually accumulated knowledge and gained a deeper understanding of how ecosystems worked. We learnt how termites built vast, temperature-controlled homes, how acacias released pheromones into the air to warn other trees to produce bitter tannins that would deter feeding giraffe, and how honeyguide birds led humans to bees in exchange for a share of the honey. Our days were indeed rich in all respects. And then there was the lion encounter. It was our last afternoon and we’d been walking single file for many hours. Suddenly, Jason stopped and whispered: ‘Whatever you do, don’t run.’ I knew those words meant trouble. Sure enough, I spotted two male lion feeding on an impala kill in the path ahead of us. Then one of them noticed us. Thunderous growling and a scything of his tail had me looking for the nearest tree. Jason shook his head urgently and told us to back away slowly. We gave the cats a very wide berth. I was shaking like a leaf, adrenaline coursing through me as we made for camp. At sundowners the following night, at Tena Tena, we toasted our survival, thankful that we hadn’t joined impala on the lion menu. The safari had been an utterly remarkable six days, an experience just about as far from the beaten path as you could get. 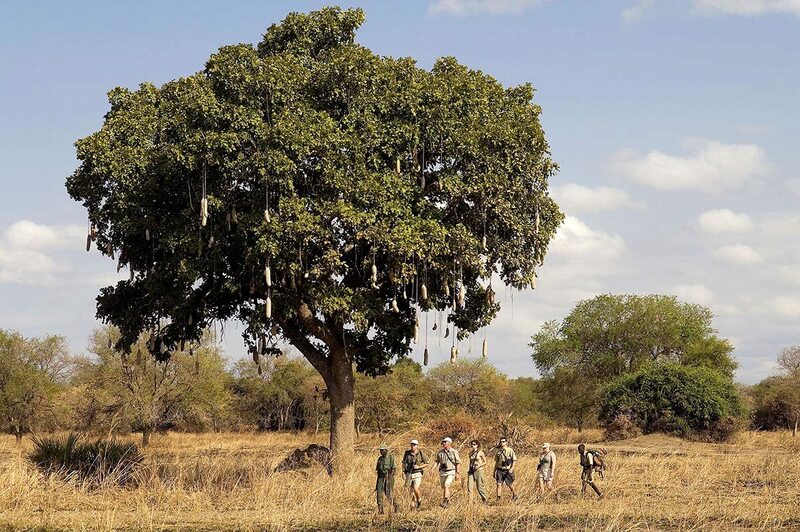 Our walk in the wild had left an indelible impression of beauty and the soulful majesty of the African bush. 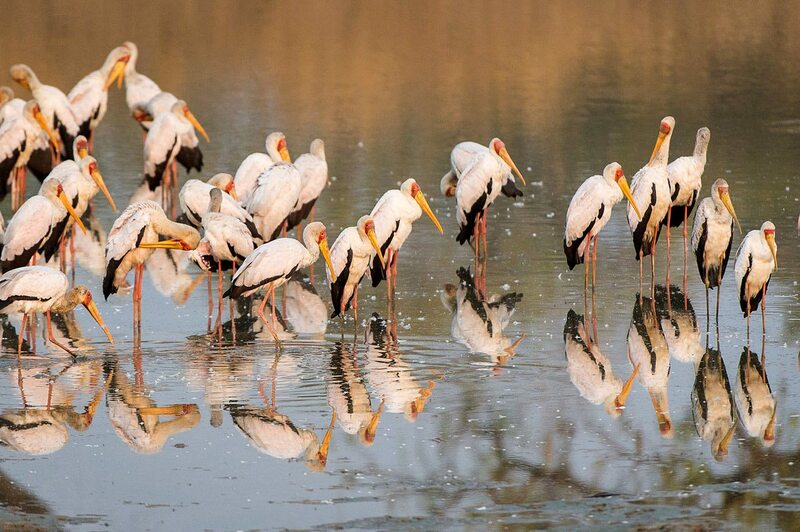 What a magnificent Zambia safari!